In this article, GRN Team will answer to the most frequently asked questions about the “Education” section of your CV. Where should I place “Education” in my CV? What should I include in the “Education” section? How long should the “Education” section be? How should I list “Honors” and “Activities”? 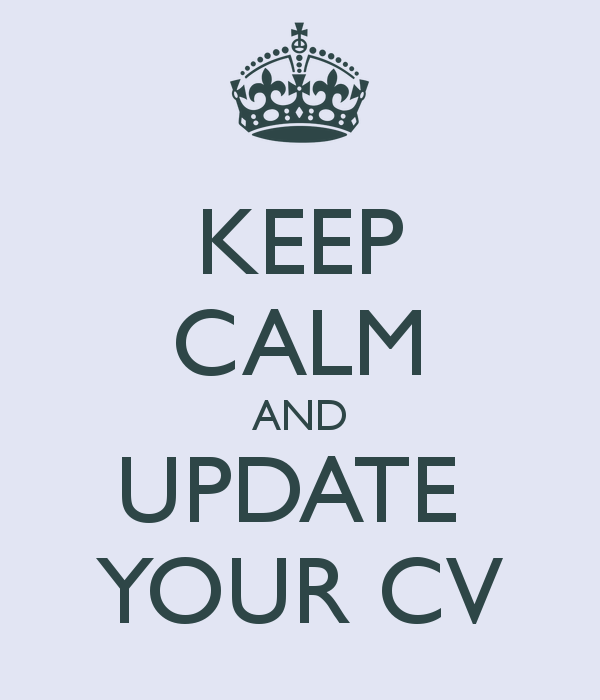 Here are some tips answering these questions that will help you to improve your CV. you can place it after “Experience”: if you completed your studies at least two years ago, or if you have already a couple years of work experience. Be strategic! Like everything else on your resume, it should work for you, not against you. #3. You don’t need a separate section for “Honors” received or Academic-related activities. Create these sections just if they are very extensive and especially if you think they are strictly-related to the job you’re applying for . Hint: to save some space on the CV, it’s clever to include them by the related school/university experience. #4. Once you have at least two or three years of work experience, you should drop the school-related activities/accomplishments from your CV and focus mainly on the “Work Experience” section and its accomplishments. #5. We suggest that the length of your education section should be max a third of a page. #6. Be careful with using appropriate terminology. Nothing is worse than grammar mistakes in your CV. #7. If you don’t have qualifications required for a particular job, don’t fake them. Companies may check your qualifications and you will never have a chance to get a job in the same company also in the future. You can try to compensate your lack of qualifications with personal skills or interests. We hope you found this article helpful! If you feel like sharing your personal opinion about the topic, please leave us a comment!